Red Shoes Living | Humanizing Business. Igniting Human Potential. Organizations of all sizes are adopting the award-winning Red Shoes Living philosophy and five-step framework to develop a high performance and sustainable leadership model, create standout customer experiences, and build a highly engaged and meaningful culture that empowers people to do their best work and live their best life. Studies show that 70% of employees are disengaged and it’s costing companies billions annually. The pressure to compete in a noisy world and get the attention of our customers is only mounting… And the battle to recruit, develop and retain top talent is more challenging than ever... But if we want to inspire meaningful change, it has to start from within organizations. This is why small and big companies alike are adopting Red Shoes Living as the new leadership paradigm that comes back to the heart of what truly matters: people. Red Shoes Living is an adaptable philosophy and practical framework that shows organizations how to engage employees and build a culture focused on delivering standout customer experiences. It’s about bringing everyone to the table, holding others accountable to the best versions of themselves, and treating every interaction as an opportunity to stand out like a pair of red shoes. 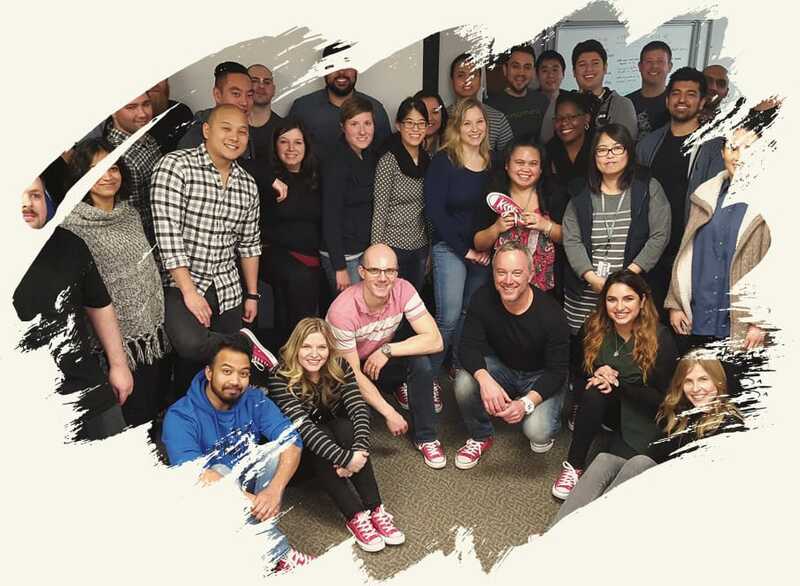 When your company is facing unprecedented changes or growth and you need a common thread to tie everyone on your team together, Red Shoes Living is that place of integrity that you can always come home to. How a pioneering concept created an 817% lift in revenue. Lonnie Mayne spent 30+ years on the executive leadership scene and worked closely with leading brands across 25 industries to help them inspire employee engagement, win the battle for top talent, create standout customer experiences, and build meaningful company cultures. 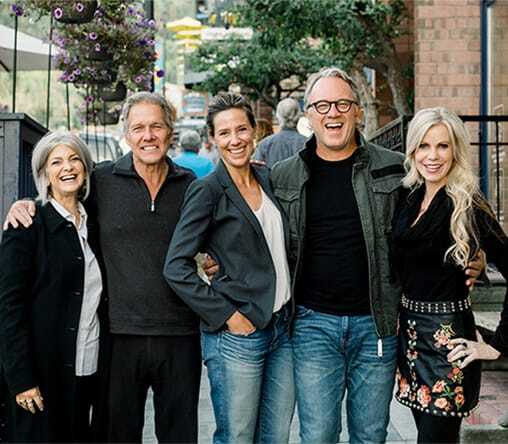 When he was the president of InMoment, one of the largest customer experience technology companies in the world, Lonnie deployed a five-step leadership framework that his team used to grow the company 817% in a short amount of time. This platform eventually became known as Red Shoes Living and led to Lonnie becoming an in-demand keynote speaker and global consultant for C-level executives, leadership teams, and Fortune 500 companies. 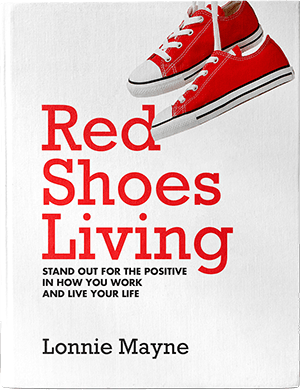 In a world that’s reached a crescendo of negativity and complexity, Red Shoes Living is a constant reminder to stand out as a beacon of positivity in your work and life. The extended Red Shoes Living family. A few of the featured brands we’ve shared Red Shoes Living with. When you hire Lonnie to speak at your event, you know it’s not going to be some buttoned-up corporate snoozefest. 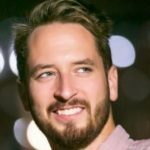 From captivating stories to head-nodding moments, Lonnie has a unique ability to make everyone in the room feel like he’s having a 1:1 conversation with them. Too many brands are so distracted by metrics and analytics, they forget the core foundation of all standout customer experiences and company cultures: Empathy. At our global leadership summit in the Netherlands, Lonnie reminded us that leadership isn’t just about professional development; it’s about personal development. Lonnie’s keynotes have inspired top ratings and standing ovations. The positively disruptive leadership program that’s having a 10x impact. It’s not just a leadership framework for our time. It’s a way of life. Start learning the art of the possible.